Catlow’s Value 90 Nozzle is an extra heavy duty, high flow, bulk fueling nozzle for marine, truck and bus or home fuel oil delivery. The CV90 has been designed for durability and yet economically priced. 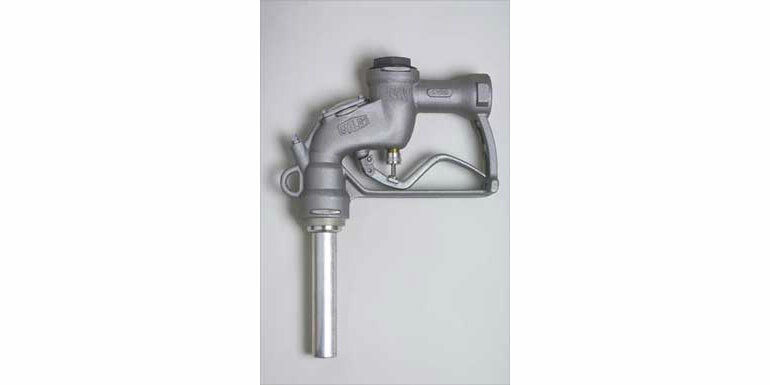 This rebuildable nozzle comes complete with automatic venturi shut-off and a dual position, hold-open mechanism.